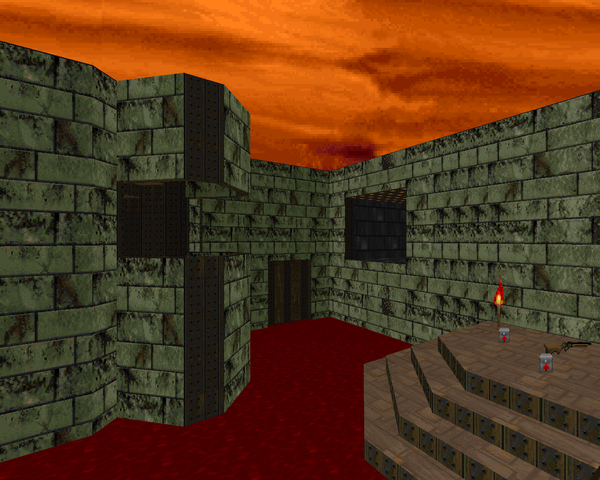 The DICKIE series consists of ten maps released for Doom II in 1998 by Richard Wiles. DICKIE07 is the seventh map in the sequence, uploaded to the archives right as April rolled over to May. 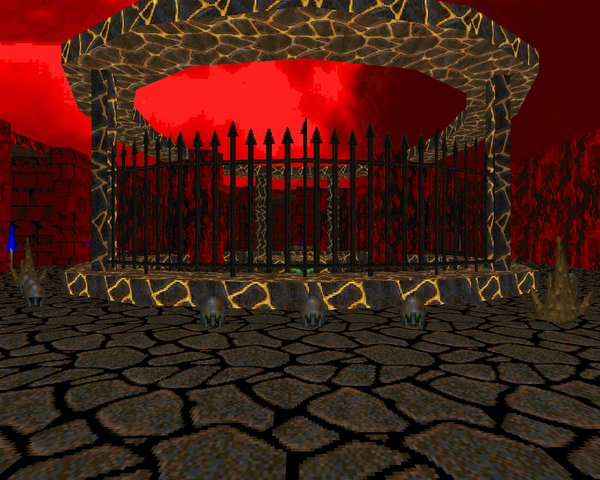 The beginning of the series, DICKIE01, portrayed some spacefaring entity touching down on a planet inhabited by demons, intending to purify it. After killing the enemy leader right off the bat, you spend the rest of the levels gallivanting around the world, scourging it of all the hangers-on. 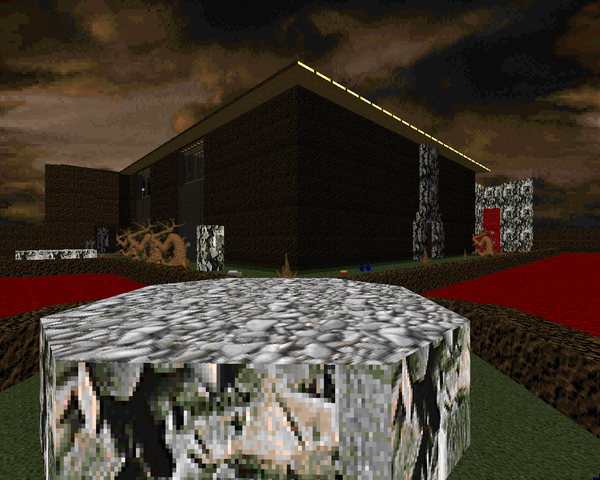 DICKIE07's theme is a green marble fortress with lots of (non-toxic) blood, with some dark gray brick areas and computer terminals (the last found chiefly in the western area, Wiles's favorite section of the map). With the orange sky, he's kind of got a Thy Flesh Consumed theme going on. 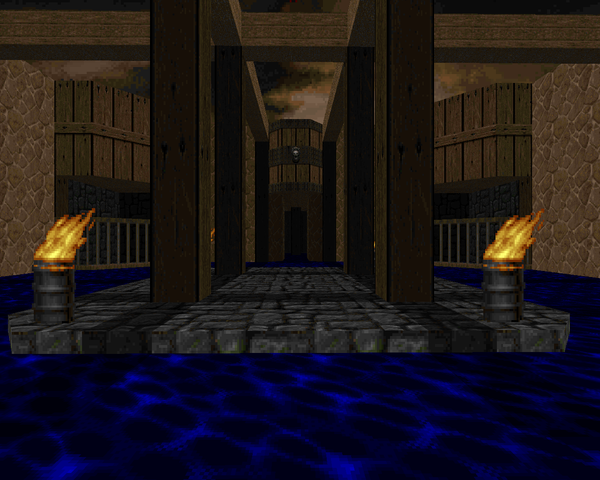 DICKIE05.WAD, alternatively titled "Waterworld", is the fifth map released in Richard Wiles's DICKIE series, ten maps made for vanilla Doom II back in 1998. The decalogy chronicles the adventures of a benevolent protector of the universe who touches down on a planet overrun by Hell. 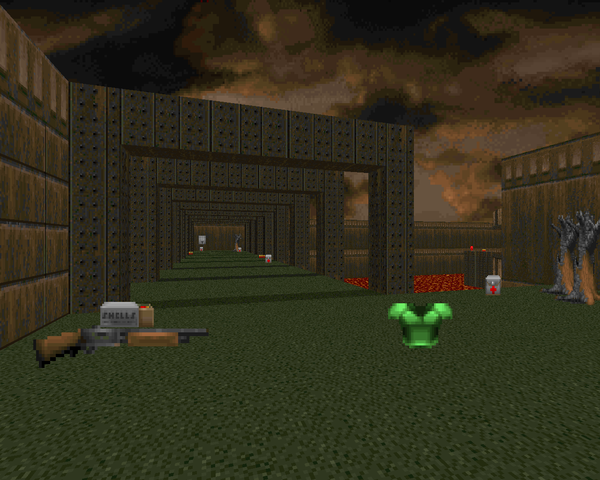 After dispatching the leader in DICKIE01, the player "finishes" the job by destroying the rest of the Hellspawn so that the planet can be free of the taint of evil. Evidently, this particular outpost of Satanic forces is located in a region that's inundated with water. DICKIE03 is – you guessed it - the third map in Richard Wiles's critically-acclaimed DICKIE series, a collection in ten parts. 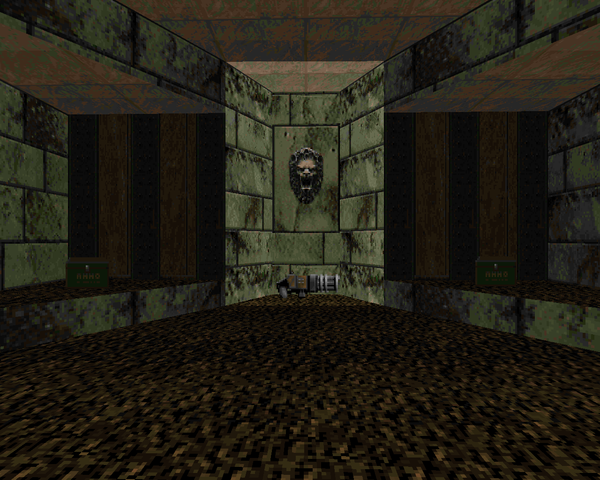 This particular level occupies the MAP03 slot of Doom II, designed for vanilla. The plot of the maps isn't really touched on between the first and last outings. In DICKIE01, you dropped onto a planet apropos of nothing and managed to eliminate the source of a demonic infestation by killing the boss straightaway. The following levels track your journey across (and through) the planet to oust all the insurgents until it is cleansed. DICKIE02 is, unsurprisingly, the second map in Richard Wiles's DICKIE series, released as ten individual maps in 1998. While he parted with DICKIE01, the second in the series is the first he deemed satisfactory. 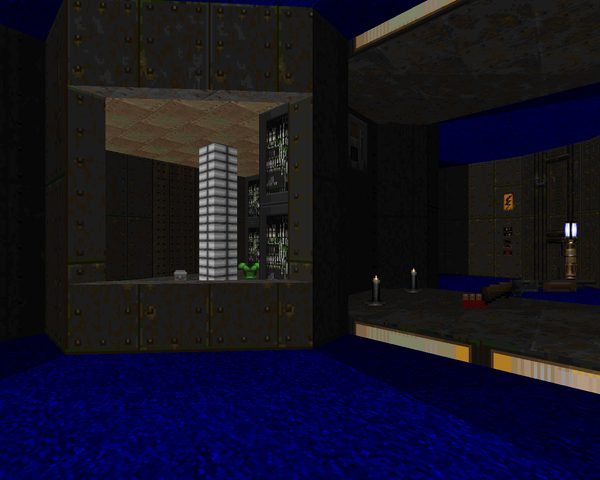 It's a single map for vanilla Doom II, occupying the MAP02 slot. It basically takes off from the previous map, where you slew the demon responsible for a planet's invasion and must kill its cursed offspring afterward. Well, it's not explicitly mentioned in the .TXT, but that's the story going in to DICKIE02. Paul Stasiuk, aka "fiend-o-hell", is usually one of the first Doomers to comment on WADs uploaded to the archives. 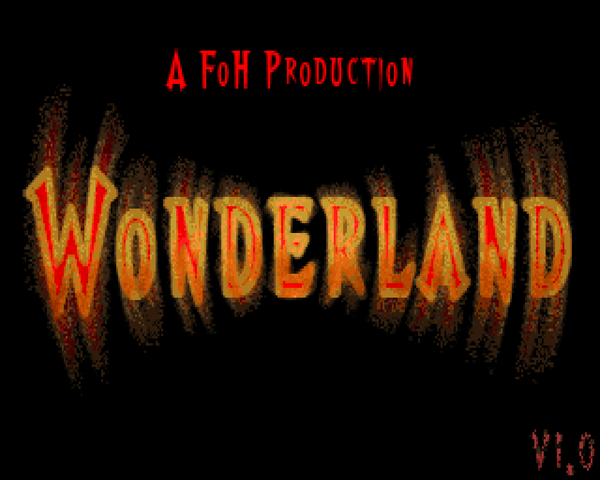 Here, he's supplied one of his own, a minisode for Doom II to be played on limit-removing ports entitled Wonderland. For your own sake, I suggest you use a more performance oriented port like PrBoom+ or at the very least, Eternity. 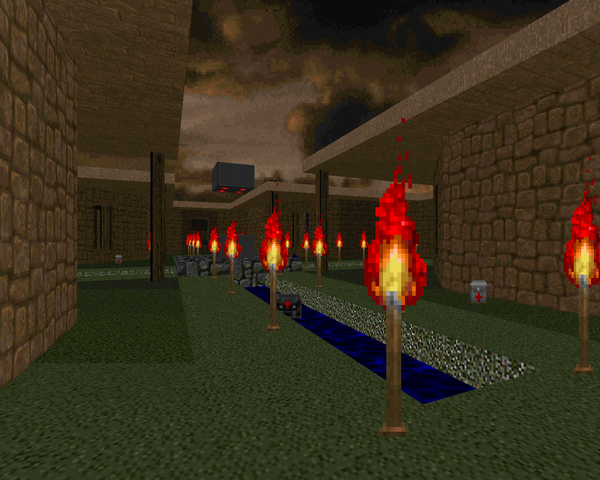 I noticed some slowdowns playing MAP05 in ZDoom and MAP06 is virtually impossible due to a vast sea of torches that fill most of the area, slowing performance to a crawl. As to the story, well, you're a space marine stuck in a nightmare from which you must escape. 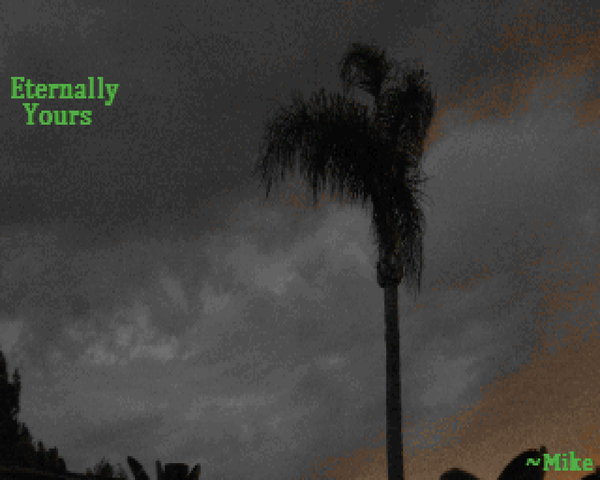 To do so, you'll have to battle through an infernal wonderland of abstract locales. 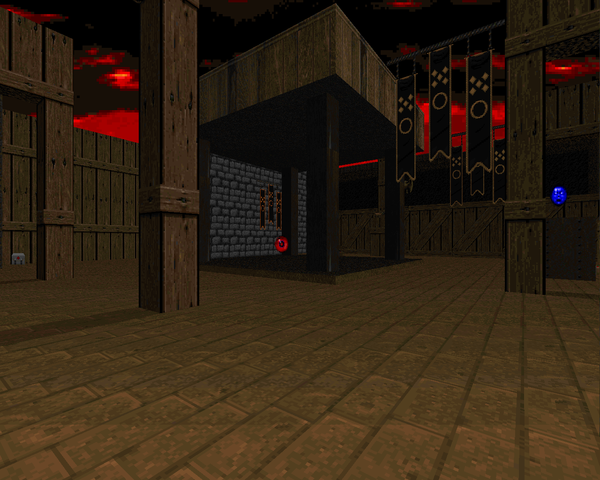 Before Ola released Tantrum 2, a remastering of his original Tantrum, he put out Venom, another MAP01 replacement for Doom II. The biggest noticeable difference between Tantrum (2) and Venom is that Tantrum is predominantly brown with a few green marble areas, whereas Venom is the opposite – mostly green marble with a few brown / tan brick sections. Otherwise, what you have contains much the same combat, if a bit toned down. As usual, Ola has no included storyline. Venom is just a celebration of the aesthetic pioneered in Thy Flesh Consumed. 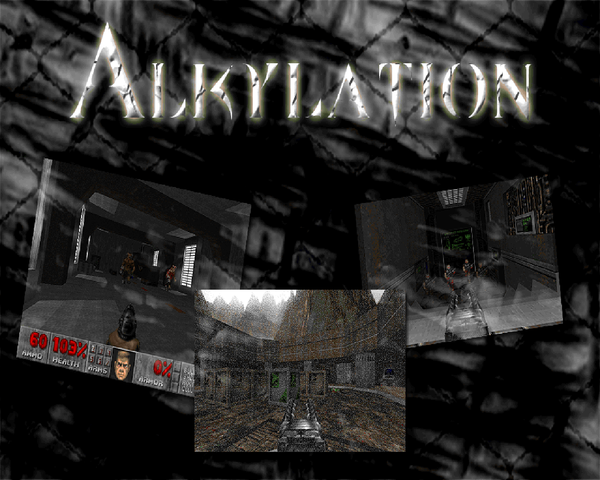 Alkylation is a work in progress by Italian Doomer "UltimateLorenzo". 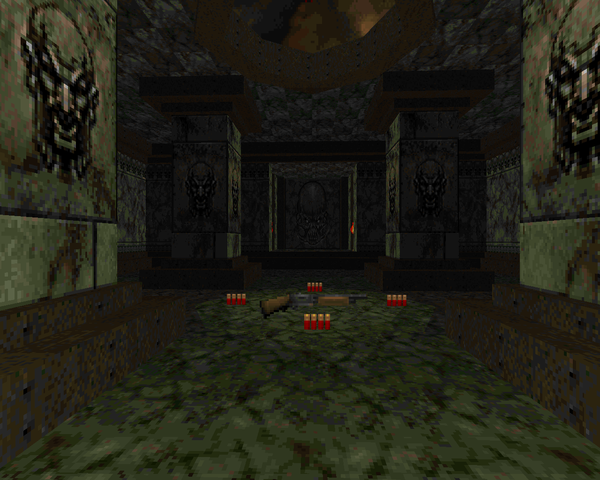 It's for Doom II, running in ZDoom, with this first minisode consisting of five maps. The plot is simple, reminiscent of 1997's STRAIN - a UAC base has been invaded by a new breed of Hellspawn, and it's up to you to stop them. This new wave of monsters comes carefully handpicked from Realm 667's bestiary. None of the originals feature in this outing, and a number (mostly Doom II beasties) do not have corresponding replacements. The new guys carve out their own niche in the team. The important thing to remember when playing Alkylation is that the young bloods wield vastly superior firepower. 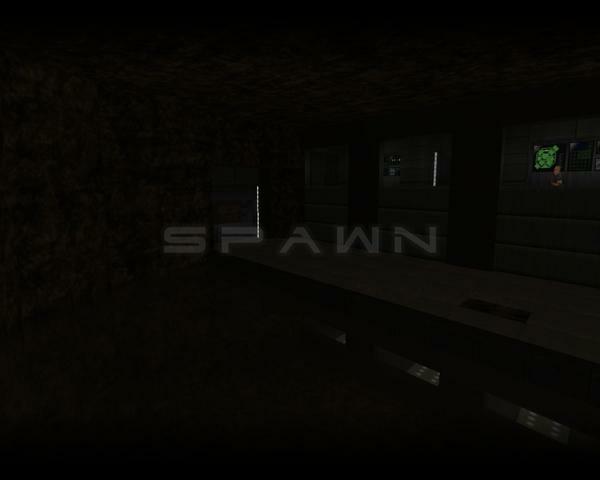 Spawn is a five-level minisode (four maps and a boss closer) for Doom II to be ran in GZDoom, released at the tail end of 2011 by Dave Billing. Unfortunately, it received very little hype on its debut. I say that because it's a fantastic little mapset. SPAWN takes place at a UAC xenobiological research facility on the planet Epsilon Eridani III (more than ten light-years away from earth). 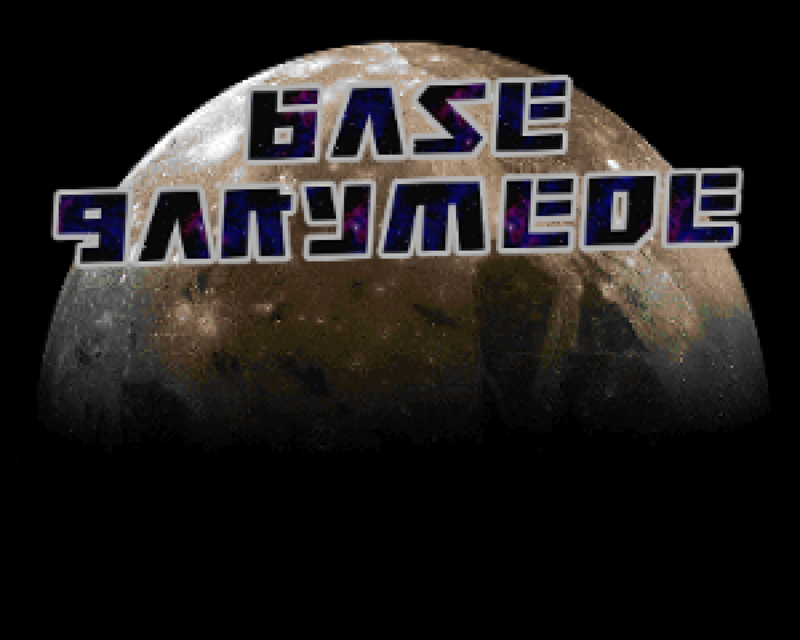 As is usually the case, something has gone horribly wrong at the base and it's up to you to sort things out so that it never so much as touches home. You have to penetrate deep into the heart of the base and eliminate the power core in order to halt this particular invasion.